Discover the top convenience store trends for NACS’ Midwest region. 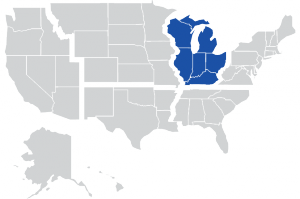 The Midwest region spans across 6 states including Wisconsin, Illinois, Indiana, Kentucky, Ohio, and Michigan and NACS reports a store count of 23,495 stores ranging from single stores to 501+ store chains with approximately 15% non-fuel stores. Kroger: Turkey Hill, Kwik Shop, Quik Stop, etc. The Midwest is one of six regions that the National Association of Convenience Stores (NACS) has defined to help retailers track and benchmark their operation against the industry. NACS has been compiling and presenting convenience store performance since 1969. 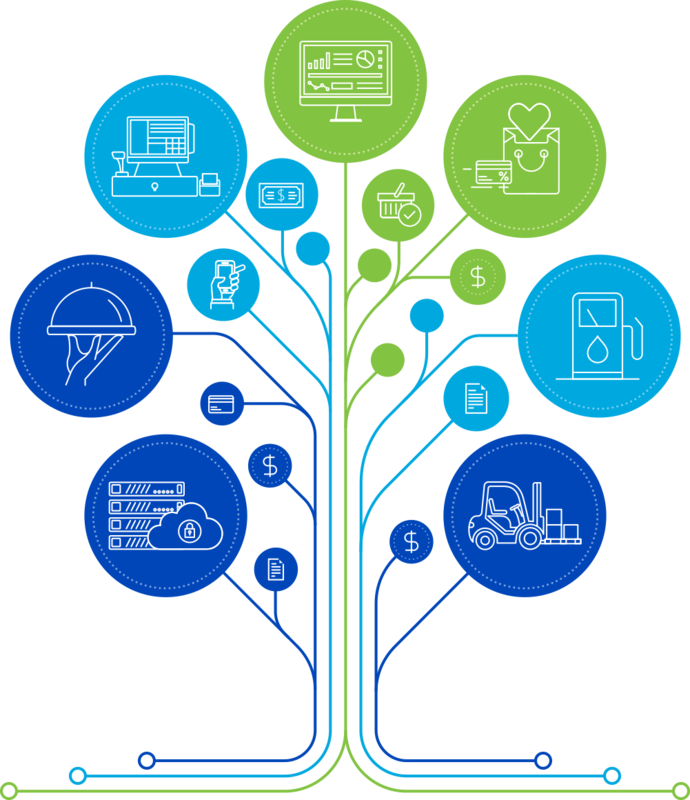 Their analysis is presented through their NACS state of the Industry Annual Report and presentations.By tracking each region retailers gain a better understanding of the c-store industry for the region. Based on the statistics, the region is slightly underperforming in terms of foodservice and merchandise gross profits, which may indicate inventory management issues, while overperforming in fuel margins versus the national average. Foodservice sales for the Midwest were approximately 25% lower than the national average monthly sales of $32,890. The region’s foodservice gross profit margins averaged 49% versus the national average of approximately 53%. Merchandise sales for the Midwest were approximately 1% higher than the national average monthly sales of $124,001. The region’s merchandise gross profit margins averaged 25% versus the national average of 27%. Fuel sales for the Midwest were approximately 7% lower than the national average monthly sales of $353,347. The region’s fuel gross profit margins averaged 10% versus the national average of 9%.